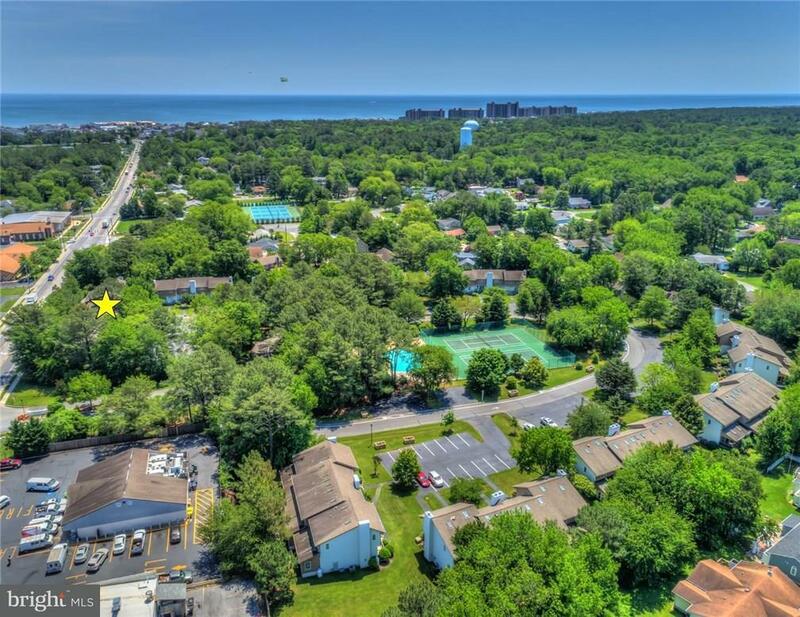 Among Delaware’s Quiet Resorts, along with South Bethany and Fenwick Island, Bethany Beach is a 7-mile stretch of sandy ocean beaches.Bethany Beach, with its lovely small town charm, has become a traditional getaway for generations of families and now offers many homes year-round. 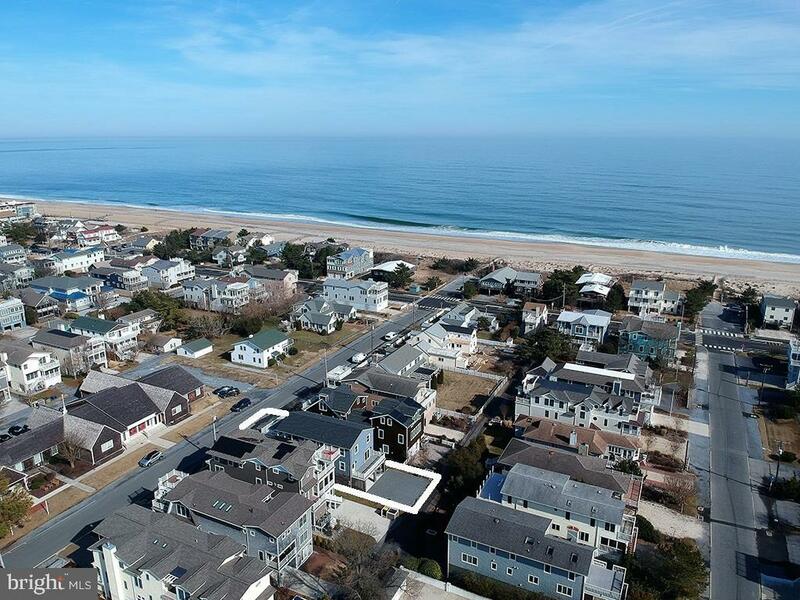 Recent beach replenishment projects have expanded the beaches, allowing more room for enjoying a little fun in the sun, while also building up the dunes to preserve and protect the inland areas. 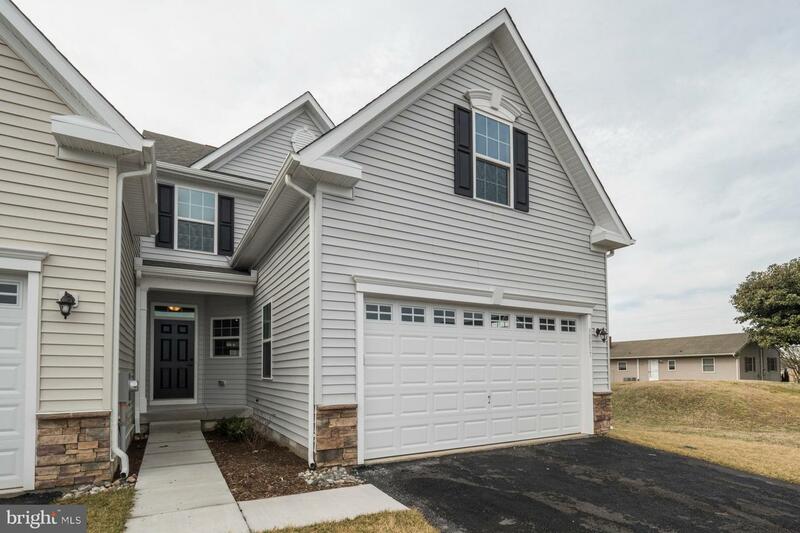 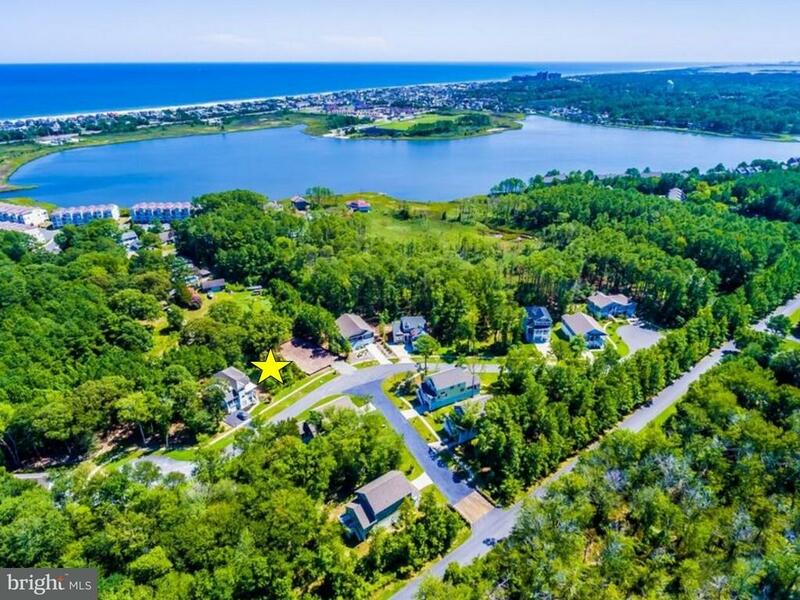 The Bethany Beach resort area includes amenity-filled communities including Sea Colony, Bethany West, Salt Pond, Bethany Lake, Bayside at Bethany Lakes and more. 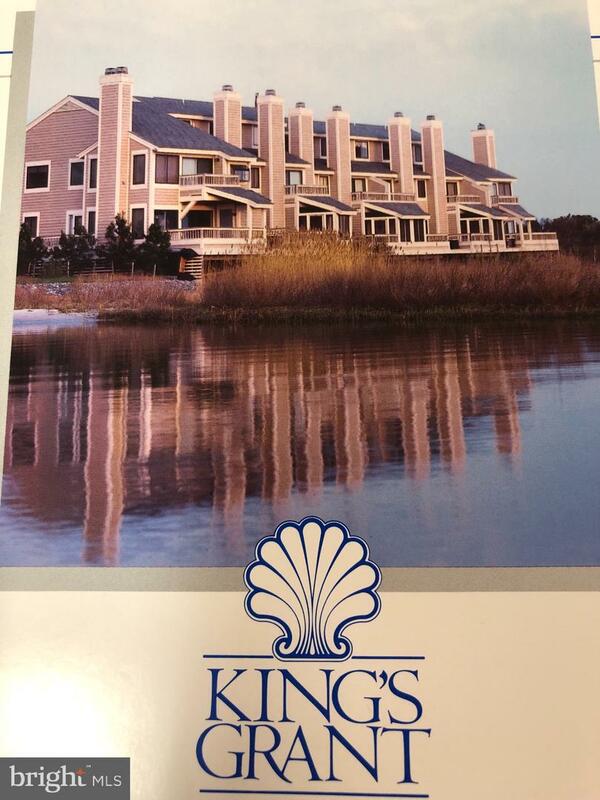 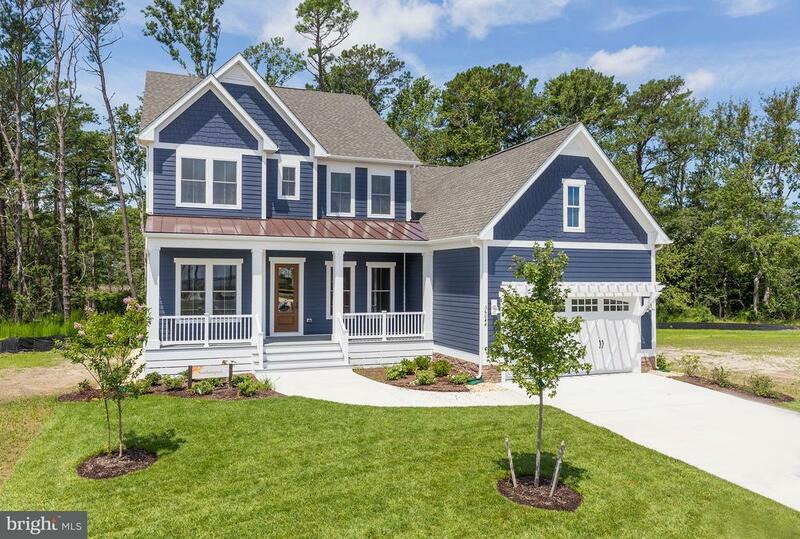 Bethany Beach homes for sale include condos, town homes and single family homes from the ocean to the bay.